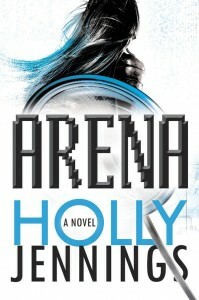 Holly Jennings announces the publication of her debut novel, Arena by Ace Books. Suit Up. Plug In. Press Start. Don’t Die. The RAGE tournaments—the Virtual Gaming League’s elite competition where the best gamers in the world compete in a no-holds-barred fight to the digital death. Every bloody kill is broadcast to millions. Every player is a modern gladiator—leading a life of ultimate fame, responsible only for entertaining the masses. 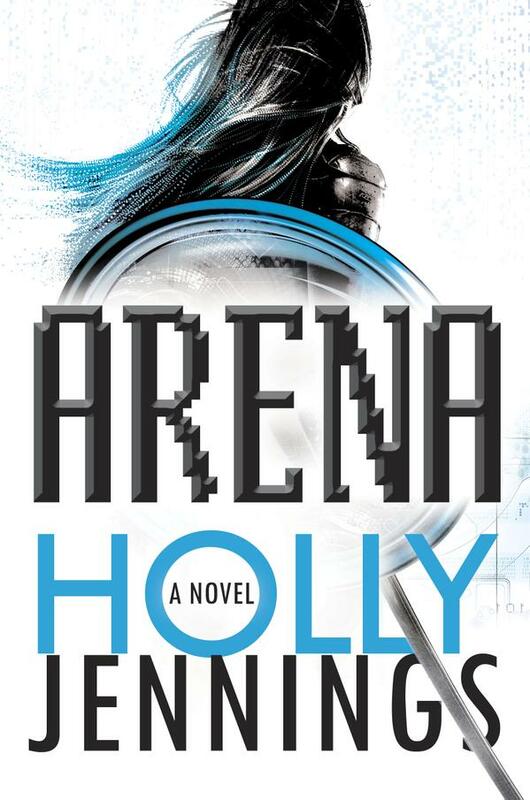 Chosen to be the first female captain in RAGE tournament history, Kali Ling is at the top of the world—until one of her teammates overdoses. Now, she must confront the truth about the tournament. Because it is much more than a game—and even in the real world, not everything is as it seems.